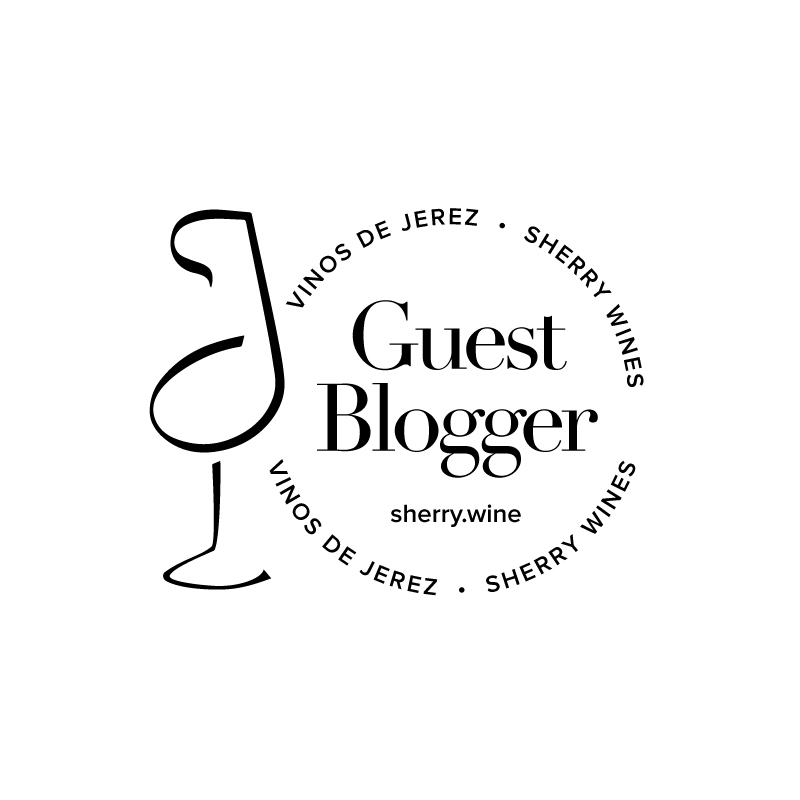 Although much has been written of late about the gastronomic potential of the wines of Jerez and Sanlúcar, vegetables, with the notable exception of amontillado’s classic pairing with artichokes, rarely feature in the discussion. It’s to be expected – following the maxim of ‘what grows together goes together’ means that finos and manzanillas are most often paired with seafood, and veggies are often treated merely as a cardiologist mandated prelude to the next portion of tortillitas de camarones. These wines can dovetail spectacularly with vegetables however, as a recent dinner in the Fumbally Stables with chef Katie Sanderson proved. Against a backdrop of ferments, pickles and oriental influences, our chosen test subjects fared very well indeed. The unfortified Equipo Navazos La Bota de Florpower No. 53 showed its versatility throughout the menu whilst La Bota da Fino No. 54 really came into its own alongside the agedashi tofu and perhaps most surprisingly with a very moreish plate dish of kale, sunflower tapenade, yoghurt and popped amaranth. For comparison we also had a Champagne in the mix – the ever delicious Bérêche et Fils Brut Réserve – but despite the geological links between Miraflores, Macharnudo, Montagne de Reims and Vallée de la Marne, on this ocassion it was the Andalusian pair that carried the day. Equipo Navazos wines are available in Ireland from Wines On The Green / Celtic Whiskey Shop and in the UK via Alliance Wine. Bérêche et Fils Champagne is imported in Ireland by La Rousse Wines and is available from Green Man Wines.